Velocity Fins, Black is not available to United States (US). 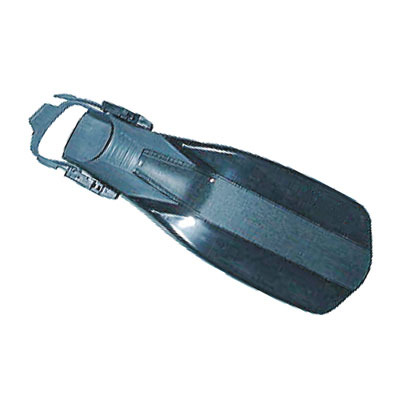 Rugged, high quality polymer open water fins with fast action quick release fin straps. Blade design ensures easy finning.